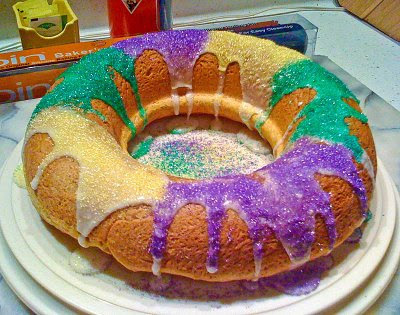 In honor of Fat Tuesday and Mardi Gras, we baked a King Cake. Yum! One of the reasons I endure the long commute is I love where I live. 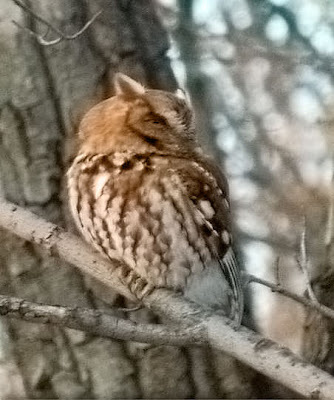 Peg snapped this picture through our backyard window. This little fella hung around the backyard for quite some time.